Airbus A320neo F-NEW with CFM LEAP-1A engine takes-off. 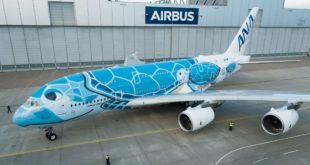 Airbus photo. 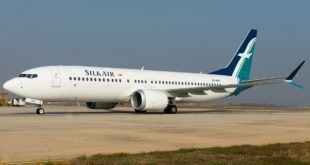 The Airbus A320neo (new engine option) powered by the CFM LEAP-1A has received joint certification from the European Aviation Safety Agency (EASA) and the US Federal Aviation Administration (FAA). This paves the way for deliveries to those airlines which opted for the CFM engine. 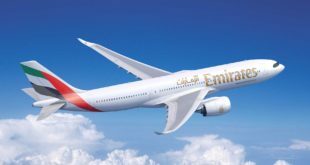 Airbus also offers the neo with the Pratt & Whitney PW1127G Geared Turbo Fan engine, which was certified over six months earlier, back in November 2015. The launch customer Germany’s Lufthansa was delivered its GTF equipped A320neo on January 20th, earlier this year, after original launch customer Qatar Airways declined to take delivery following technical issues with the GTF engines. CFM is a joint venture of France’s Snecma and the US GE Aviation. Its CFM56 engines which just crossed a record 800 million flight hours power the current generation A320ceo and Boeing 737NG families. The largest buyer of the CFM powered A320neo is Malaysian low-cost carrier AirAsia which can expect deliveries very soon. It is unclear whether the Tony Fernandes promoted airline’s Indian joint-venture, AirAsia India will receive any of the new aircraft soon. Its competitors IndiGo and GoAir, have already taken delivery of four and one A320neo respectively, and will receive many more through the coming year. (See exclusive pictures of the IndiGo A320neo cabin). Airbus used two LEAP-powered A320neos for the certification flight testing. The two aircraft accumulated over 1,000 hours in over 350 test flights, which included 150 hours of testing in a simulated airline-like environment which helps ensure operational maturity prior to entry into service (EIS). 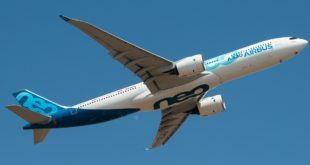 As of date, Airbus has about 4,610 orders for the all the variants of the neo. Almost 1,000 of those orders are LEAP powered. 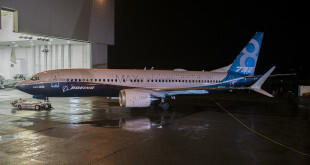 CFM is also powering Boeing’s 737 MAX with its LEAP-1B engine. Airbus gives a three digit sub-type based on the engine. Hence the GTF powered A320neo is A320-271N which the LEAP powered is A320-251N. 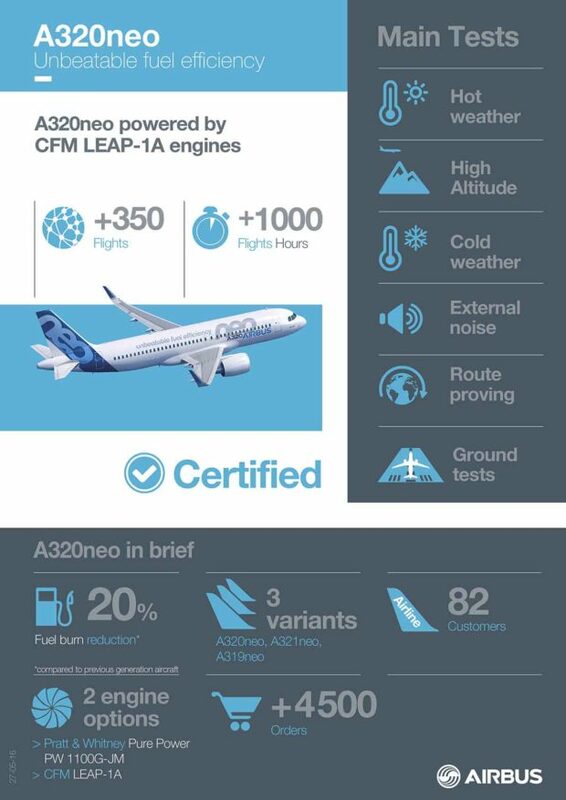 Airbus infographic A320neo powered by CFM LEAP-1A engine. Previous GoAir takes delivery of its first A320neo. Qualifies for international flights.